In this delightful new novel, popular author Roxanne Henke (the Coming Home to Brewster series, The Secret of Us), offers readers a wonderful story of mothers and daughters. Susan Shaffer is a new mom filled with doubt as she and her husband, Seth, welcome little Lily into their lives. Each time Susan thinks she just might have a handle on this "mothering thing," Lily discovers a new stage of growth and testing and Susan tries her best to keep up. women face new territory. Are the young women ready for life on their own? Are the mothers ready to let their girls go? 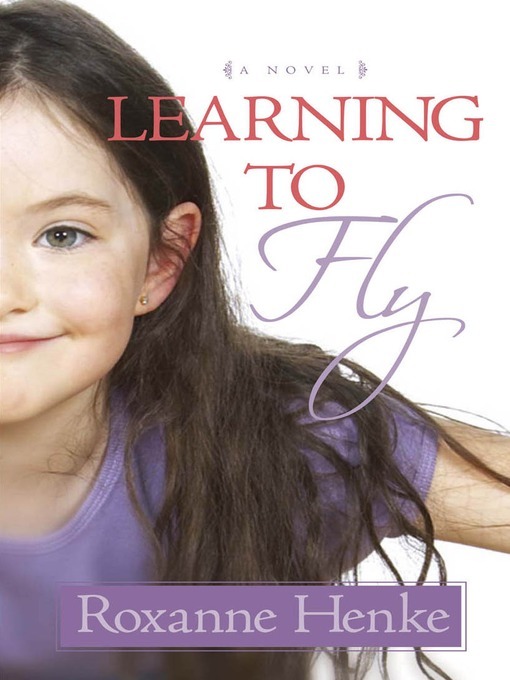 Learning to Fly is a story of life, love, and letting go. "Fiction that finds blessing in the broken"